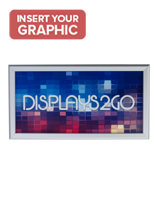 Looking for a deal on quick change displays? 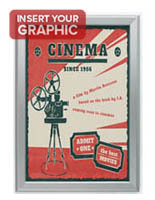 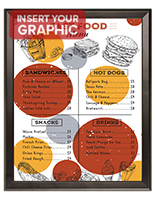 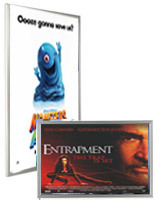 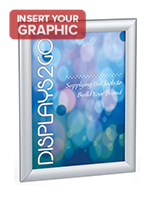 These cheap snap frames are ideal for featuring advertisements, artwork and more with their simple design. 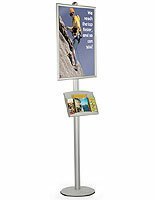 With their easy-change enclosure, this type of poster holder makes switching between different images a breeze. 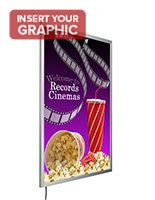 Our cheap snap frames with wholesale pricing are perfect for movie theaters, restaurants, banks, hotels and service organizations that update their graphics periodically. 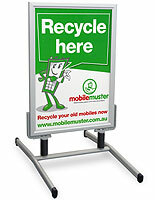 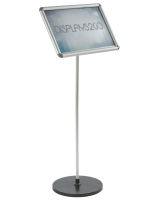 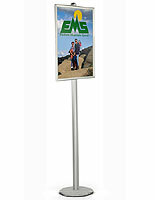 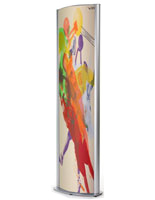 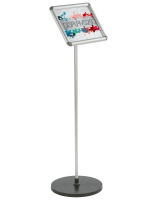 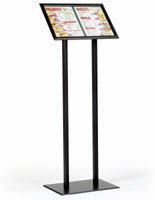 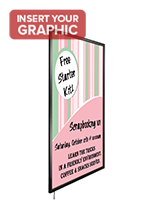 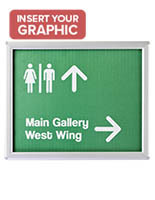 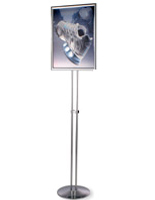 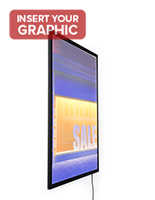 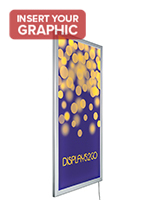 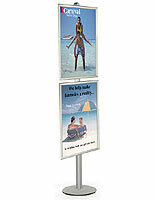 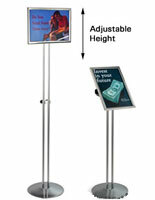 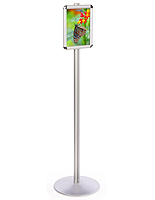 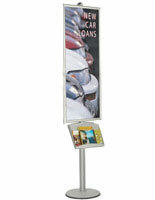 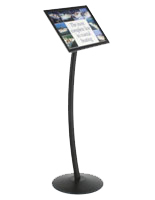 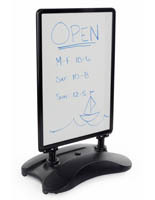 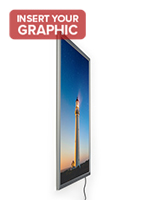 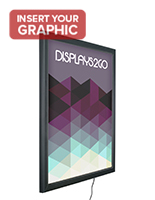 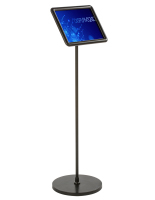 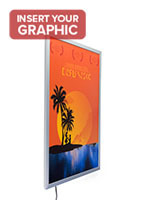 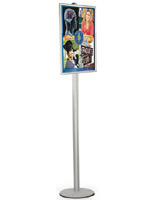 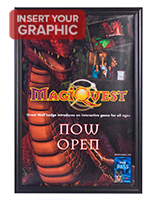 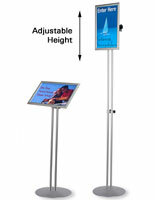 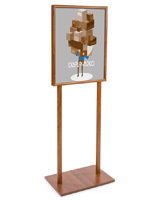 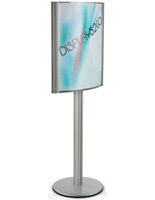 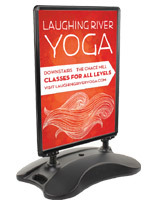 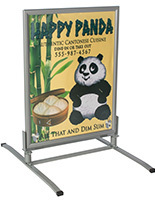 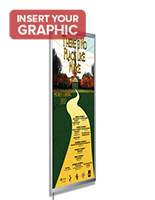 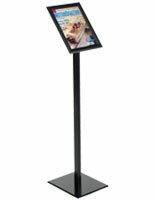 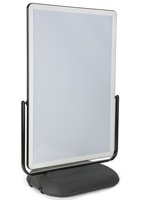 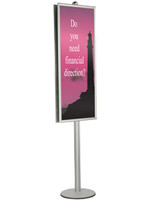 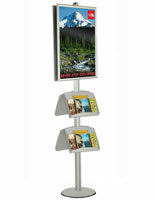 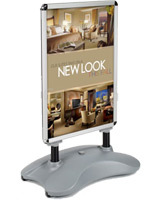 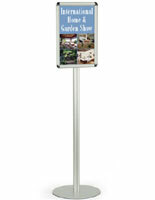 Offered in a number of styles, these quick change displays can put promotional media wherever the business needs it. 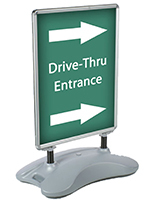 This includes wall mounted snap frames, sidewalk signs, signage stands and even hanging fixtures. 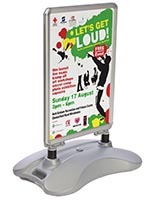 This type of poster holder is made of durable aluminum or wood and includes a clear lens to protect prints from moisture, dust and fingerprint damage. 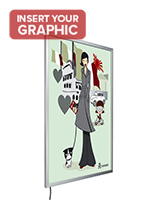 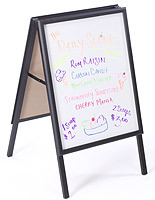 Each cheap snap frame has a simple design that makes changing posters easy. 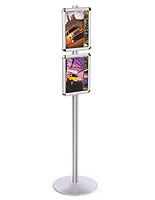 Simply roll back the sides of the fixtures, remove the lens, replace the print, put the cover back on and secure it by moving back the edges. 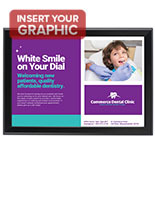 Discount displays like these have a professional appearance that fits any commercial setting and they come in neutral black, silver and wood finishes.